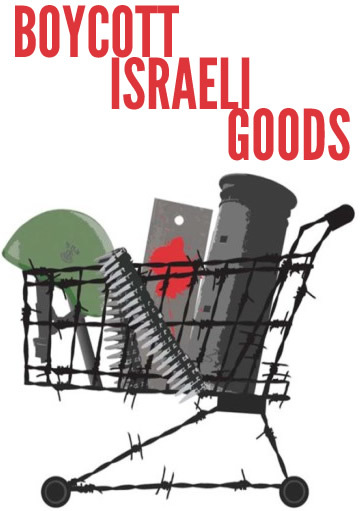 The Ireland-Palestine Solidarity Campaign is partnering with the Resistance Choir to bring Boycott Israeli Goods songs to Dublin’s Henry Street this Saturday 30th August. Meet at 12.45pm outside the HENRY ST entrance to Arnotts. We’re asking you to join us – but don’t worry, you don’t have to sing (though you’re welcome to join in)! We need people to help hand out leaflets and talk to people about why they should support the Palestinian call for a boycott of Israel. The ceasefire between Palestinian groups and Israel is a welcome step towards Palestinian freedom, but Israel’s occupation and associated human rights and international law violations will continue as long as it is allowed to act with impunity. 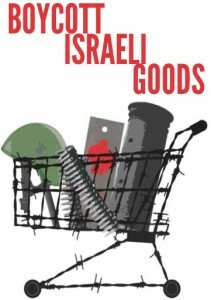 That’s why the Boycott, Divestment and Sanctions movement is so vital. Come along on Saturday and let your voice be heard.